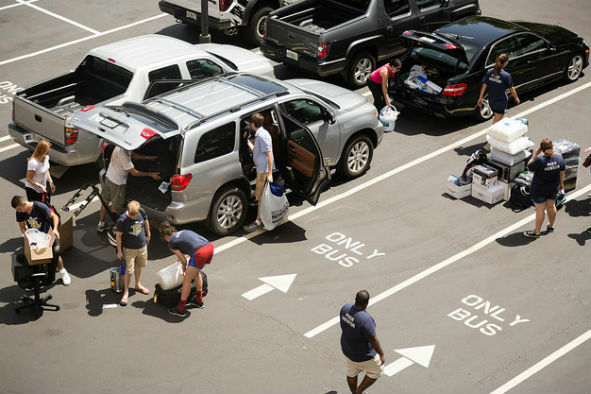 Learn more about traffic and parking regulations at Rollins College. To find out where you're able to park on campus, please call 407-646-2999, view our interactive campus map, download a digital parking map, or stop by the Campus Safety office to pick up a physical parking map. Traffic and parking regulations for Rollins College have been prepared by the Department of Campus Safety. These regulations are college policy and apply to all members of the of the Rollins College community and its visitors. Parking regulations are enforced to eliminate confusion and hazards, reduce traffic congestion and to provide reasonable access to campus buildings. Traffic and parking regulations are enforced by the Department of Campus Safety to the extent permitted by law. City, county and state law enforcement officers shall likewise enforce all applicable traffic laws. All parking regulations are in effect and enforced 24 hours a day, 7 days a week. Restricted parking areas are designated by signs, traffic cones or other barriers. Directives by a Campus Safety Officer supersede any other traffic control device(s) or signed instruction. 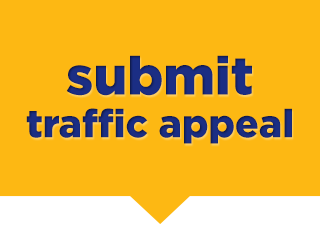 Questions concerning parking should be addressed to the Campus Safety Department 407-646-2999, or by e-mail at parking@rollins.edu or campussafety@rollins.edu. We believe in a progressive disciplinary system where the repeated violation of parking and traffic regulations may result in increased fines, immobilization of your vehicle, towing of your vehicle or revocation of your parking privileges. Transporting guests and visitors to campus. Transporting faculty, staff or guests to off campus events. Providing a service to the College, such as the Blood Mobile, educational resources, media resources, etc. Campus Safety requires adherence to the following process in order to support these larger vehicles on campus. Any additional services required such as specific parking locations, electrical power, space reserved around the vehicle, etc. A member of the Campus Safety Department will respond via e-mail within 48 hours to confirm authorization and provide further information. "Party Buses" are specifically prohibited from coming on campus at any time. If a student or organization is found to be involved, in any way, in bringing a "party bus" to campus, the situation will be documented and considered a "Request to Orders" violation. Campus Safety will then refer the incident to the appropriate Dean for further action.